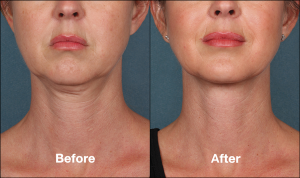 Special Offer: Get a Full Kybella Chin Lift treatment for only $1100! 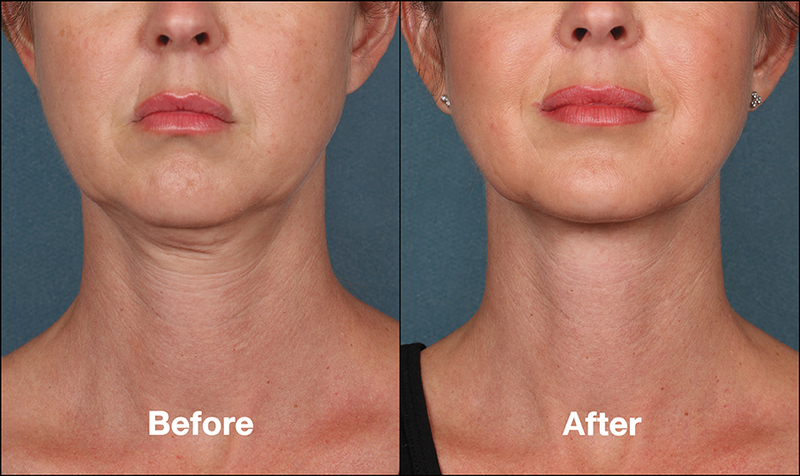 Kybella is the latest breakthrough in skin tightening and fat reduction below the chin. Instead of resolving to surgery, Kybella is able to reduce the amount of fat below the chin and neck, resulting in tighter skin. The best part of Kybella is there is NO downtime. It is a simple way to reduce the “double chin”. 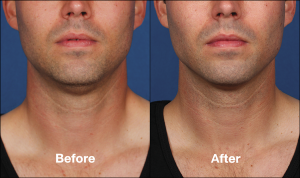 KYBELLA is an injectable treatment that’s FDA approved to reduce the appearance of submental fullness, or chin fat. It is true that most of us are self-conscious about the extra fat below the chin line, knowing that surgery is the only option…till now. KYBELLA uses an active ingredient called deoxycholic acid. This chemical occurs naturally in the human body and is instrumental in the process of breaking down dietary fats. Once injected into fat below the chin, the active ingredient in KYBELLA effectively breaks down unwanted fat cells. 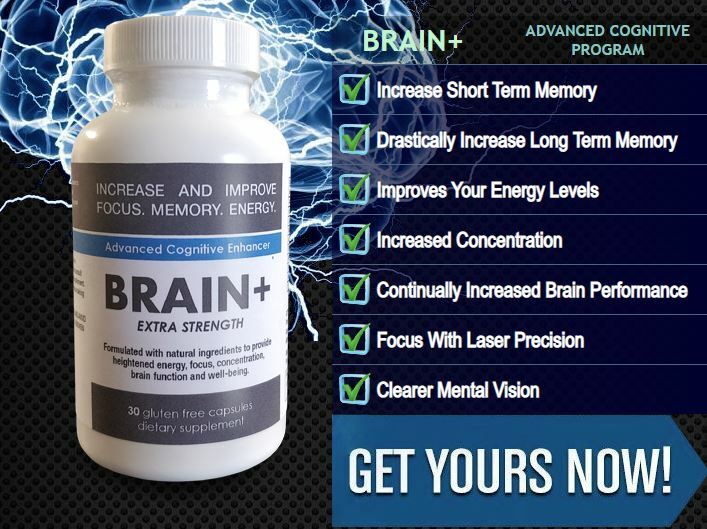 Over time, the cells are metabolized and filtered out of the body. 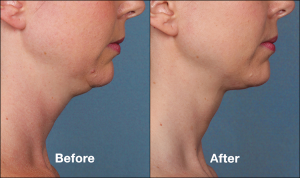 KYBELLA is approved for reducing the appearance of a double chin. Although they’re common, double chins have become a bigger concern for a lot of people in recent years thanks to the prevalence of “selfies” and video chats. And the presence of a double chin isn’t always related to weight, as even thin people who practice good diet and exercise habits have trouble eliminating fat in this area. 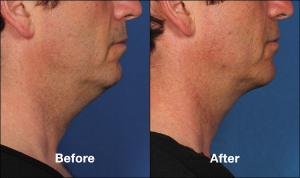 KYBELLA is a novel approach to treating this historically stubborn concern. 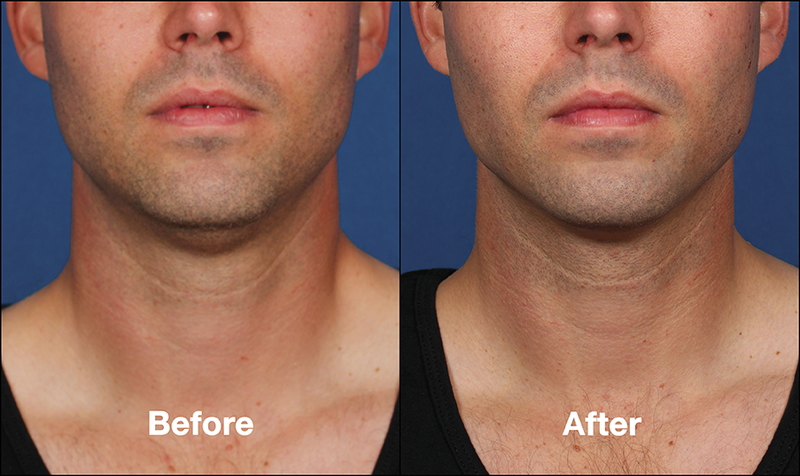 During a KYBELLA treatment, we begin by cleansing your skin. We use a local anesthetic to numb the area and enhance your comfort, and we mark your skin to plot where we want to make the injections. We then administer several quick injections below your chin. These may feel like quick pinches. The entire process typically lasts about 30 minutes. Most patients require 2 to 4 sessions spaced 6-8 weeks apart for optimal results, with up to 6 sessions possible. Once the desired results are achieved, it’s not necessary to come in for touch-ups, because your fat reduction is permanent. Immediately after your appointment, you may return to your normal daily activities. You may experience some redness, swelling, tenderness, bruising, or itchiness at your injection sites. These symptoms are usually mild and resolve on their own within a few days. Got questions or would you like to book a consultation? Call the Vitality location nearest you to get started!